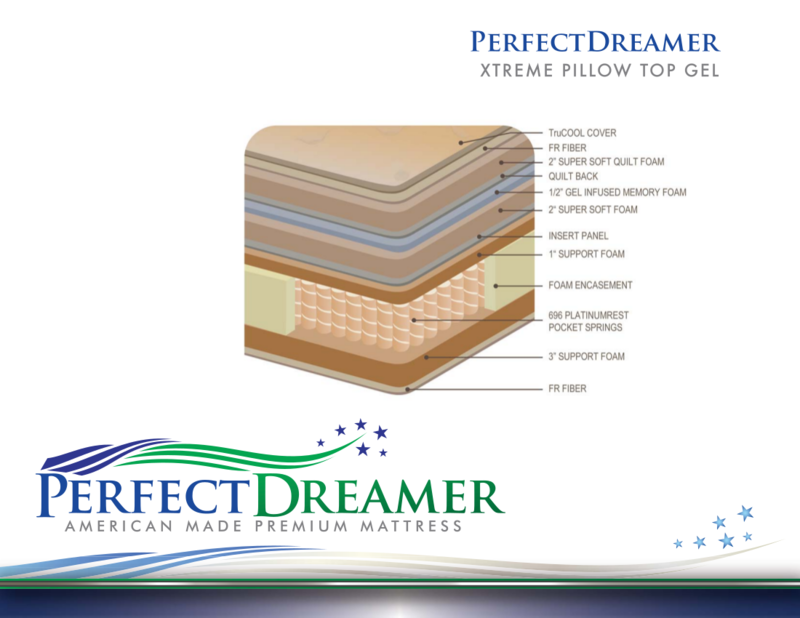 The XTREME PILLOW TOP GEL is one of the top-of-the-line models on the softer side in the PerfectDreamer line with a Comfort Scale rating of 7. 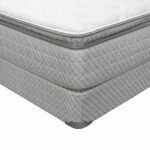 Its initial feel is very soft, however, the Xtreme brings great underlying support that doesn’t create that marshmallow-y feel like other pillow top mattresses can produce. 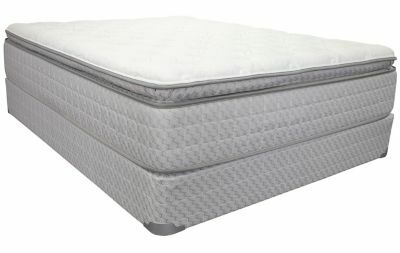 Recommended for back sleepers and side sleepers too, the Xtreme is still considered medium-firm as it provides 3 supportive aspects: 1) the Platinumrest Individually Pocketed Coil System responds to every pressure point from the sleeper which reduces tossing and turning, as well as sustains for a more consistent support structure to boost REM sleep for better blood circulation, 2) the gel memory foam is very durable and minimizes motion transfer, perfect for couples, and 3) this pillow top is foam encased for excellent side support while it maintains it’s 14″ height from side to side, while retaining flexibility suitable enough for adjustable beds. 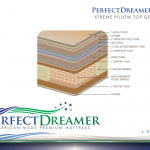 Overall, if you’re looking for a gel pillow top mattress that has an outstanding level of comfort for the money, the PerfectDreamer Xtreme Pillow Top Gel is a great way to go. 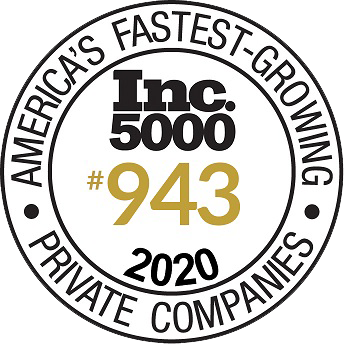 Its extreme comfort level and overall support make it an excellent choice. This describes how a mattress feels. The Comfort Scale rating is based on how the cushioning materials conform to the body’s shape. The higher the number the softer the mattress. This is the outside cover on the top of the mattress. It covers and protects the comfort and support layers inside. 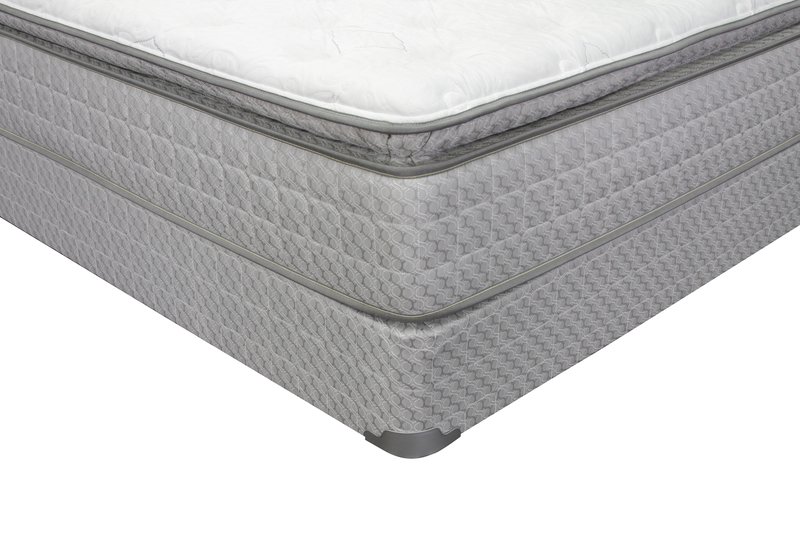 This provides a cushioning layer between you and the support system in the bed. Different kinds of padding will provide different levels of comfort. This is a general term used to describe how a mattress distributes and stabilizes body weight and maintains proper spinal alignment. Different materials provide different levels of support. These terms are interchangeable. A box spring or foundation is a unit containing springs, metal rods, or solid wood slats that support the mattress. This helps decrease wear to the mattress.